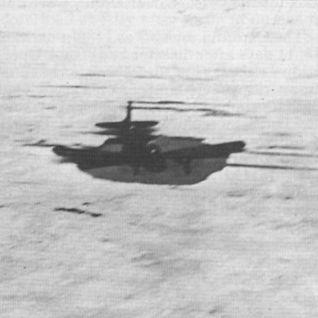 April 1941, and a Heinkel He 111 from Norway is on the ice near Longyear City delivering oxygen equipment to help put out a fire in one of the coalmines. 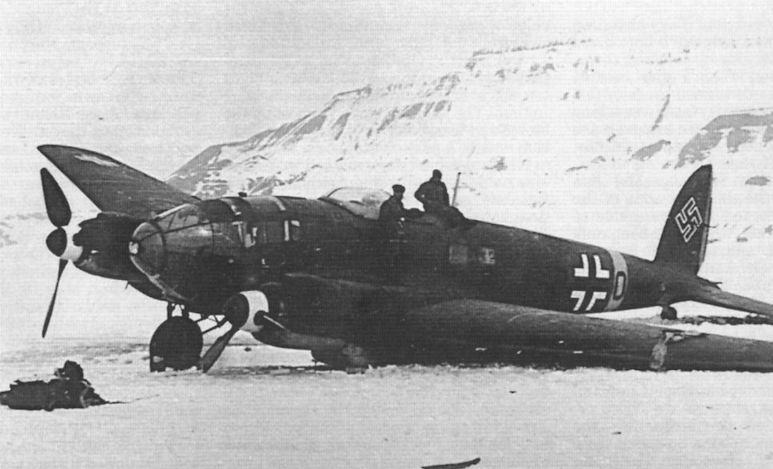 The He 111 of Wettererkundungsstaffel 5 sinking into the ice near Longyear City. The same aircraft sinking further, photographed on May 26, 1942.